INDIANAPOLIS, Ind. 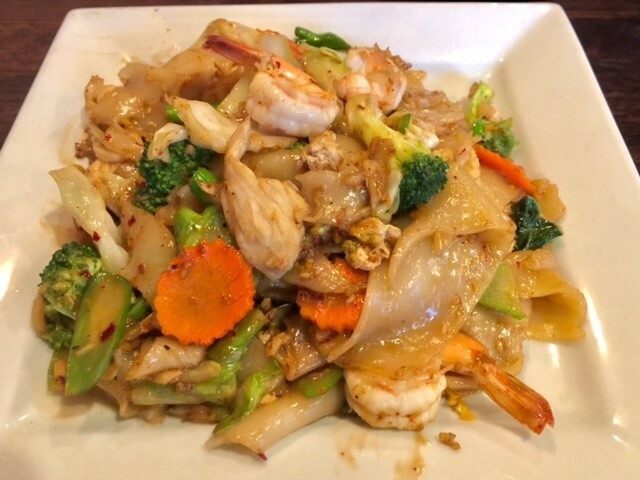 -- When a friend asked me to meet her at Thai Orchid for dinner, I was looking forward to catching up with her, but I must admit, I was also very excited to eat one of my favorites: Pad Thai. After some good conversation and a look at the extensive menu, I circled back to the signature dish I already had my mind set on. The Pad Thai was as delicious as I imagined… stir-fried rice noodles in a sweet and tangy homemade sauce, with bean sprout, green onion, egg, peanut and tofu. I ordered mine with chicken and shrimp. 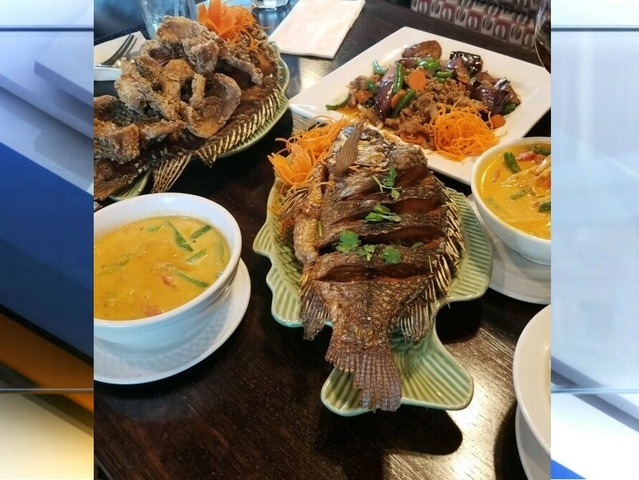 The deep-fried tilapia is the reason we were at Thai Orchid in the first place. The fish is served whole. My friend enjoys it so much, she keeps going back for more. 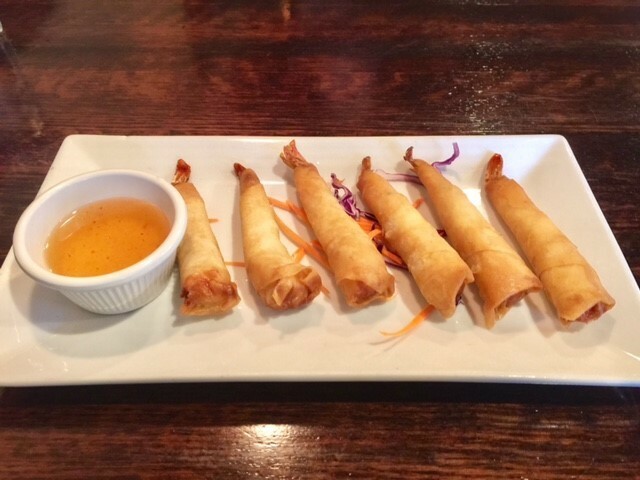 For starters, I had the shrimp blanket – its crispy deep-fried shrimp, in a spring roll wrap, served with sweet sauce. A cup of spicy Tom Yum was the perfect pairing for my Pad Thai – it’s soup with mushroom, tomato, galangal, cilantro and lime juice. 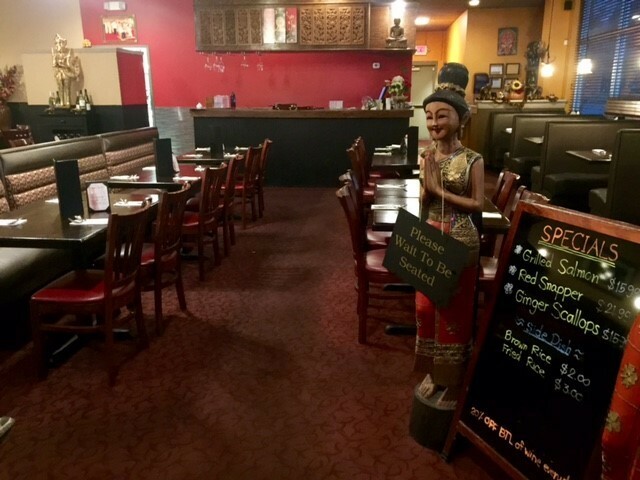 Thai Orchid has a spacious and cozy dining area, with a good amount of cultural decor. 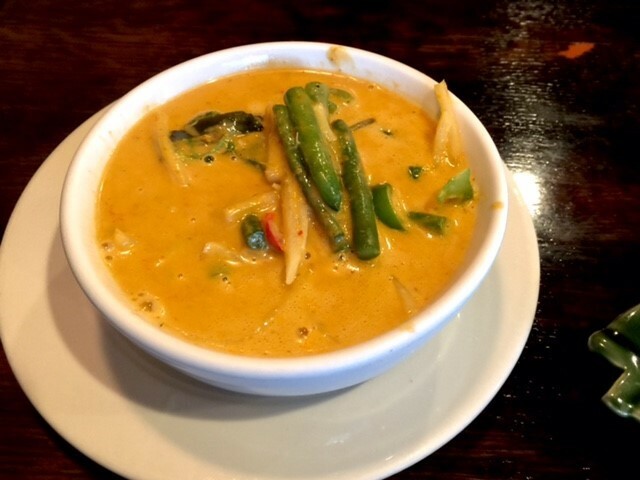 Have you visited Thai Orchid? Tweet me your thoughts and photos to @ErickaFlye .